HomeDeal Realty is a licensed real estate Brokerage that specializes in providing services to Real Estate Investors. We research thousands of properties each day to bring you the very best investment opportunities in the marketplace. HomeDeal Realty also provides a complete package of consulting services throughout the entire process of purchasing an investment property. Our team of real estate experts have over 30 years of hands-on experience in all phases of the Residential Real Estate Investing Industry. 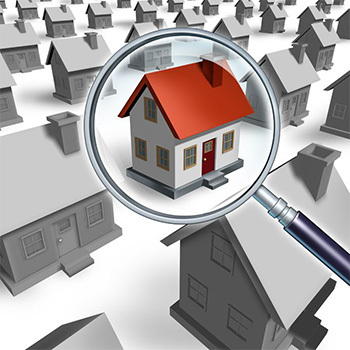 Our staff has facilitated the identification of over 3000 great investment properties for investors. We know how to pick winners and we are now making these hand-picked properties available to you on a consistent basis. 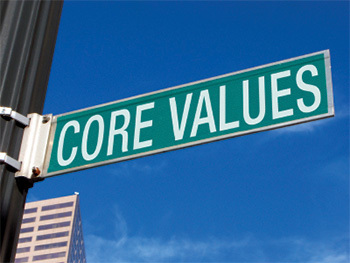 HomeDeal Realty is committed to conducting all activities at the highest level of ethics and fair business practices. 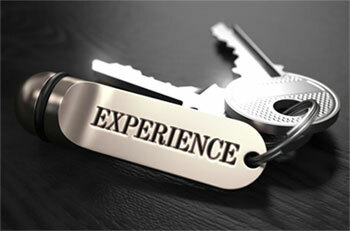 We strive to provide our Customers with both the best service and the best value in real estate investments. 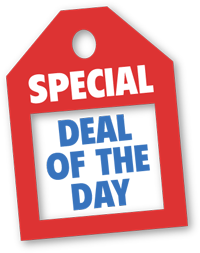 HomeDeal Realty is a licensed real estate broker, member of the National Association of Realtors, and is an A+ rated member of the Better Business Bureau. Most of the properties we identify for our Real Estate Investor customers typically need minor to substantial renovations. In general “perfect” properties are listed at retail pricing. It’s the “handyman specials” that are more likely to be found at Wholesale Pricing. 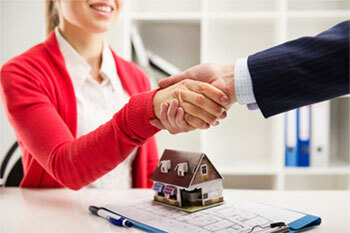 HomeDeal investment opportunities are made available directly from the Sellers with “Zero Middleman Mark-up”. When you buy through HomeDeal Realty, you buy directly from the Sellers. There is no third party Wholesaler or other Middleman. 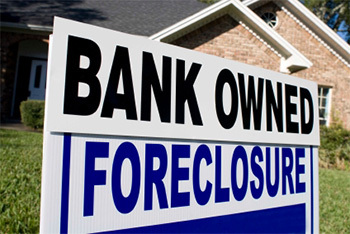 Our investment opportunities are often being sold by highly motivated Sellers (Foreclosures, Bank REO’s, Probate, Relocations, etc.). 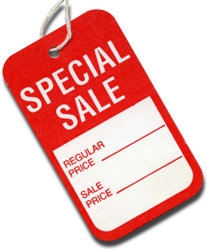 Highly motivated Sellers often list their properties for sale at discounted prices. The properties that are presented in our Live Virtual Tours are typically exceptional bargains for Real Estate Investors. In addition, the local real estate market is a very active with Investors looking for the good deals. You will need to be prepared to move quickly to acquire one of our investment opportunities. 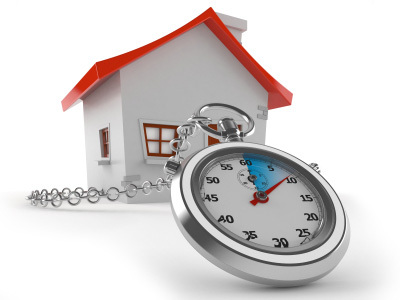 From the time they are first made available to our Real Estate Investor customers, they sell within 48 hours or less. We provide direct access to one of the industry’s leading real estate investment Lenders, BridgeWell Capital. It is important for our Real Estate Investor customers to be pre-qualified for financing before attending our Live Virtual Tours or Open Houses. Please see the Special Investor Financing section for more info. You’ll be surprised how fast and easy it is to qualify for investment property financing through BridgeWell Capital. HomeDeal Realty is a Licensed Real Estate Broker. 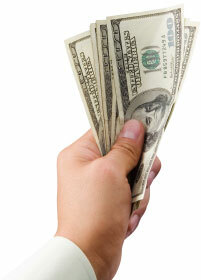 Our compensation for the Real Estate Investor services that we provide is primarily paid by the Sellers. 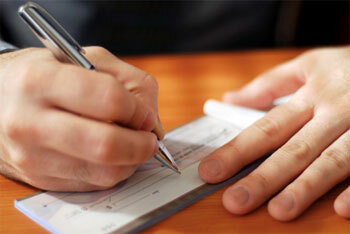 This compensation is paid in the form of Buyer-Broker commissions by the Seller at closing. HomeDeal establishes a Buyer-Broker Agreement with all of our Real Estate Investor customers before we provide services. This agreement provides the Investor with the definition of the services they will receive from HomeDeal Realty and creates a solid framework for a successful relationship between the Investor and HomeDeal Realty.